Sports Rendezvous: How Markelle Fultz returned to the game that had mysteriously abandoned him. 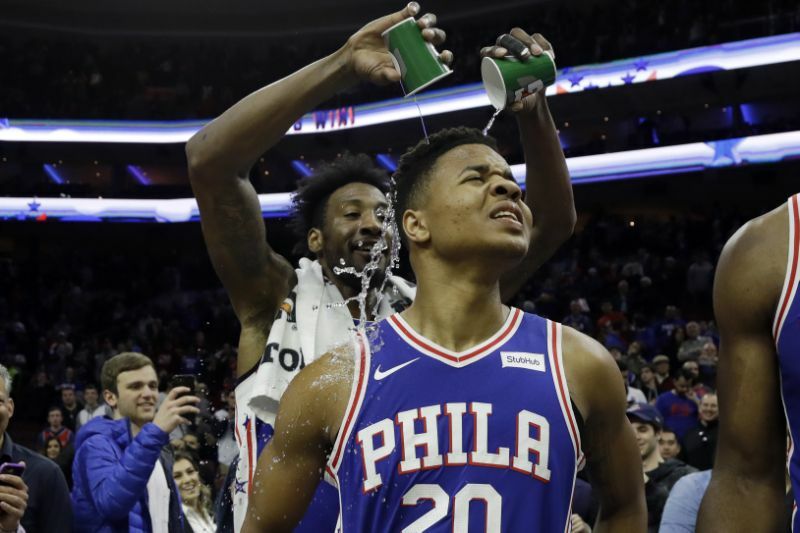 How Markelle Fultz returned to the game that had mysteriously abandoned him. PHILADELPHIA — The loudest voice in the Philadelphia 76ers’ locker room belonged to the one who, for several months, had little or nothing to say. Markelle Fultz couldn’t explain to anyone, not even himself, how the gifts and the swag that made him worthy of trading up to acquire him with the No. 1 overall pick weren’t taken from him as much as they had fled. Basketball, which had long been his sanctuary, had suddenly become the place where he was judged. Videos of his workouts were watched like highway accidents. Speculation about what caused the problems ran rampant, forming a narrative that he was unable to control. A right shoulder and scapular muscle imbalance were used as the culprit for his problems, but many around the league, and even those who’ve known Fultz for years, felt that the problem was more between the ears than anywhere else.